Historically, there hasn't been a single index to calculate worker confidence within an organization; that is until now. 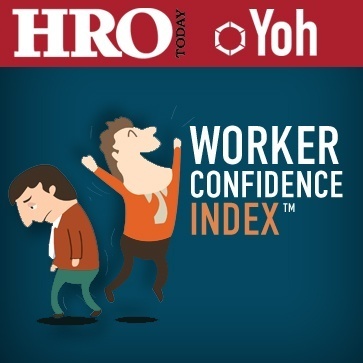 HRO Today Magazine partnered with Yoh, and set out on a mission: to develop a proven index to measure U.S. worker confidence and optimism in their job security. After seventeen quarterly surveys, the results demonstrated significant correlations between worker sentiment and other widely used and trusted indices; including Consumer Confidence Index (CCI) and to the GDP. Complete the form to gain instant access to all seventeen versions of the survey. Use survey data to better understand how to motivate and retain your employee base.  It's time to get to work -- download the survey today! Yoh and HRO Today Magazine surveyed full-time employees on a monthly basis during the 4th quarter of 2014, all 4 quarters in 2015, 2016, 2017 and 2018. Using four key components – involuntary job loss possibility, likelihood of promotion, anticipation of a raise, and trust in company leadership -- the study results are shown by age, gender, race, education and income level.